C.C. 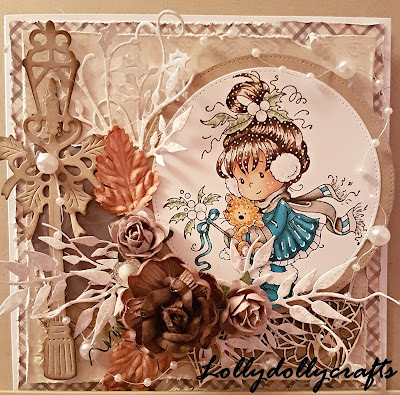 Designs-Pollycraft Cling Stamp. A fun and easy way to create detailed images for your cards, scrapbooks and more! This package contains one 3x2-3/4 inch cling stamp. Made in USA.